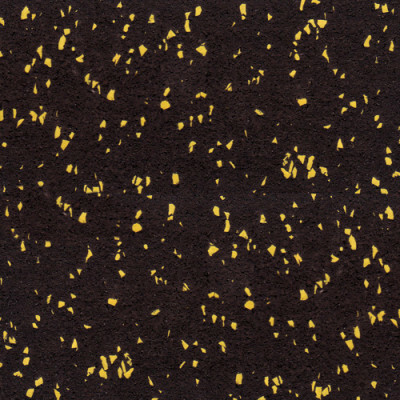 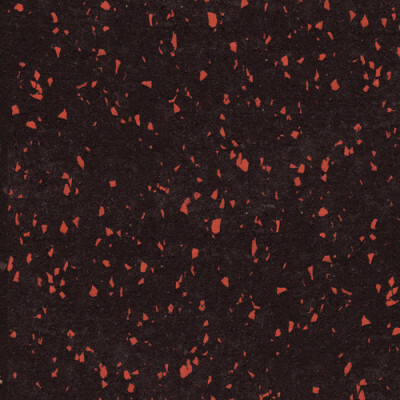 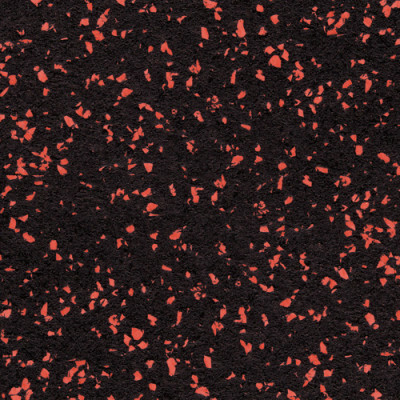 Elements is a 8mm Rolled Rubber Gym Flooring. 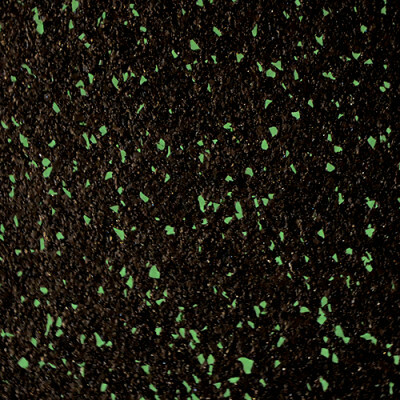 This material is ideal for most weight-rooms and athletic spaces that require an economical flooring solution with high-quality sound dampening, resilience, and durability properties. 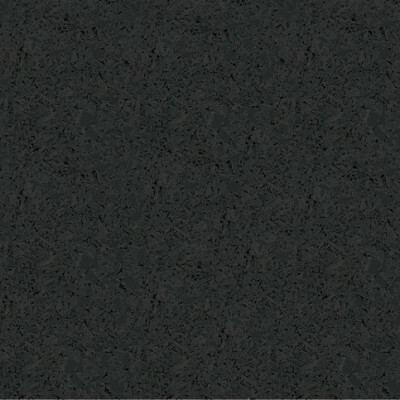 Elements 8mm rolled rubber gym flooring stand out with a full spectrum of color options ranging from 10% to 95% color saturation. 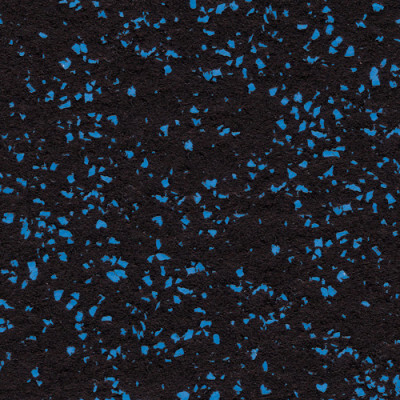 Choose Elements for a high-quality durable recycled rubber gym floor that is available in a full range of color saturation and that excels in the most common gym and weight room applications. 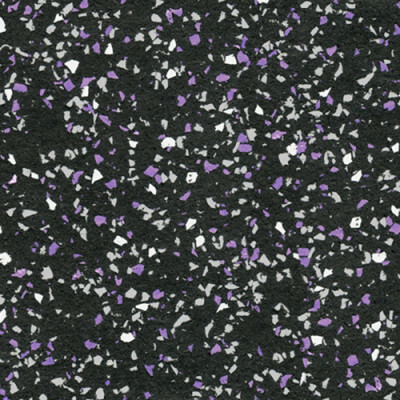 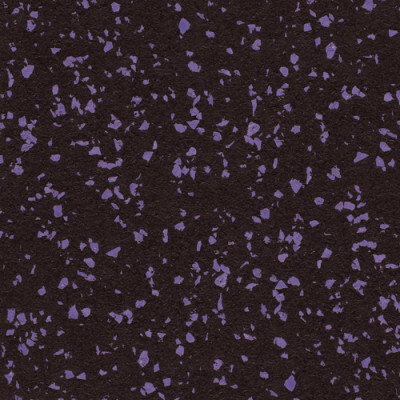 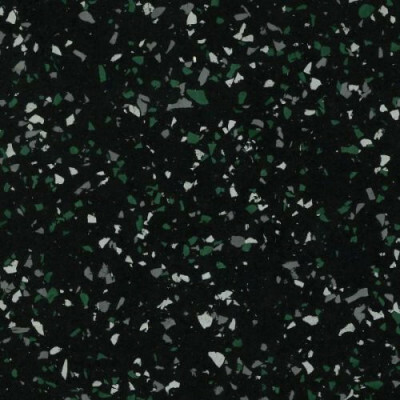 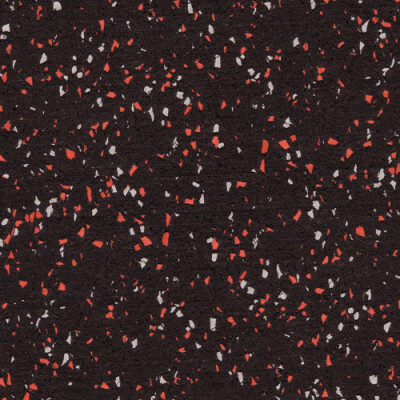 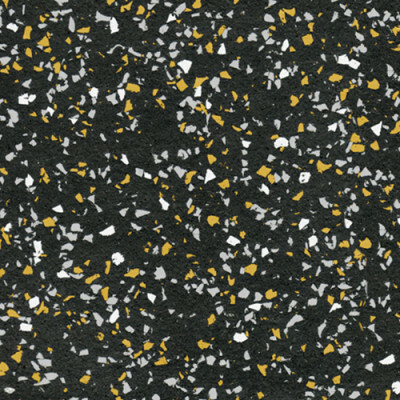 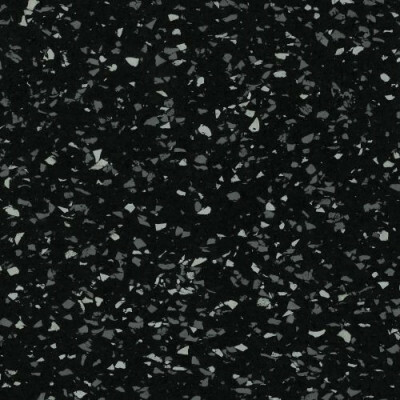 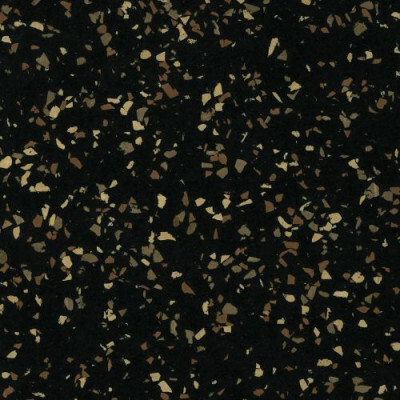 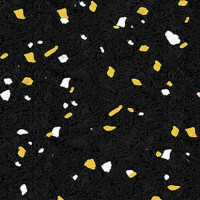 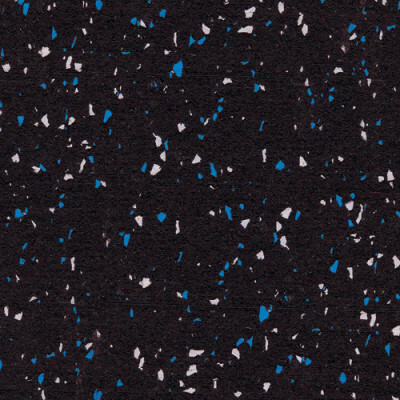 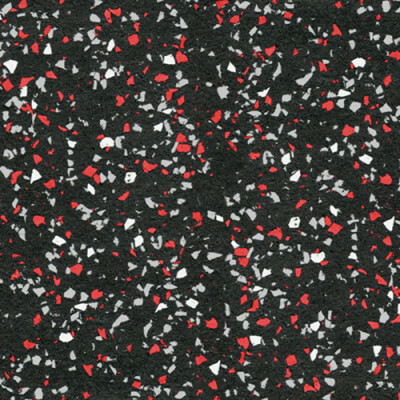 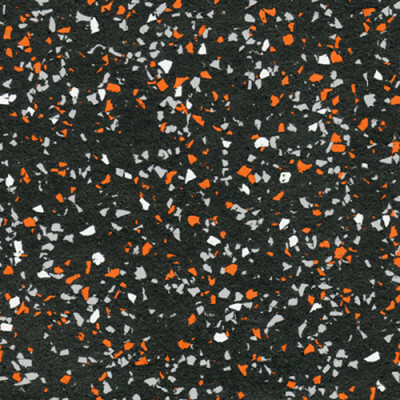 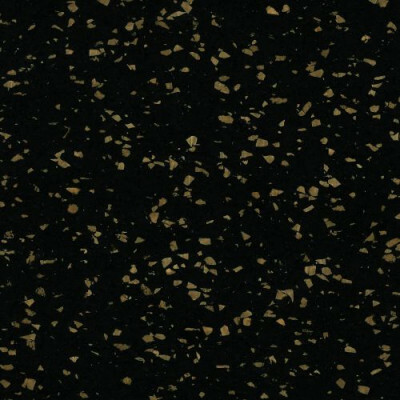 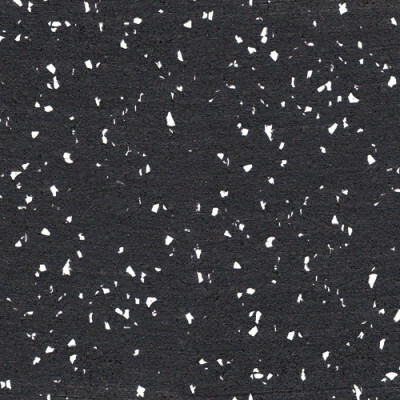 For even more color, EPDM saturation, and thickness options, please visit Amarco Products’ Sport-Fleck – Custom Recycled Rubber Gym Floor. 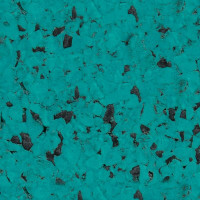 This rolled rubber product bears all of the great characteristics of Elements packed into a fully customizable format. 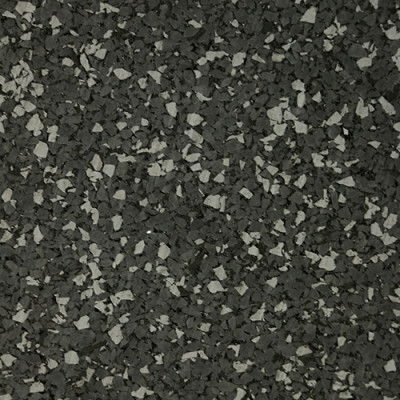 Dense rubber construction for a smooth attractive surface with great traction. 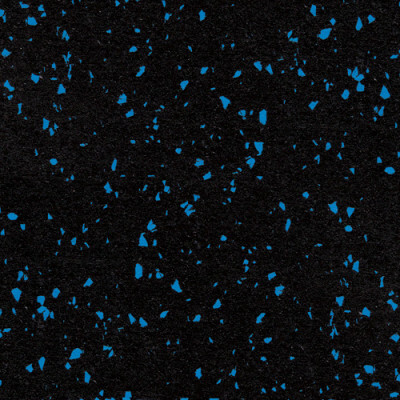 ASTM C423 Test Method for Sound Absorption and Sound Absorption Coefficients by the Reverberation Room Method. 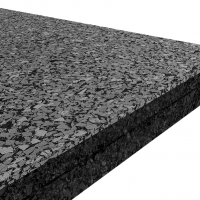 ASTM E413 Classification for Rating Sound Insulation. 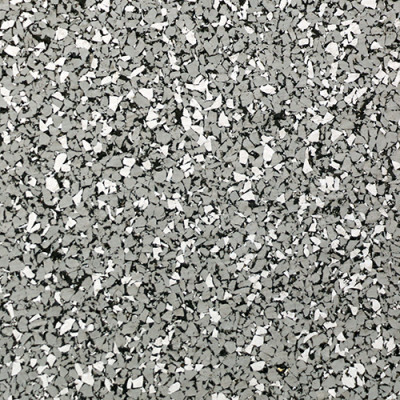 ASTM F137 - Flexibility, 1/4-inch mandrel : pass. 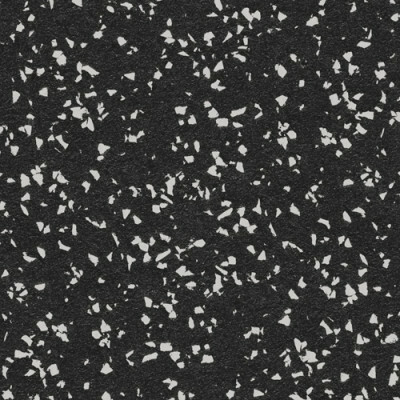 ASTM F970 - Static Load, 1000 lb/in2: less than 0.020 in. 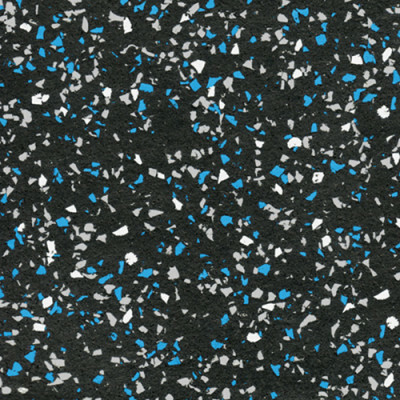 ASTM 2047 - Coefficient of Friction: greater than 0.9.